Newton Massachusetts was settled in 1630 and incorporated in 1688 and was originally part of Cambridge. 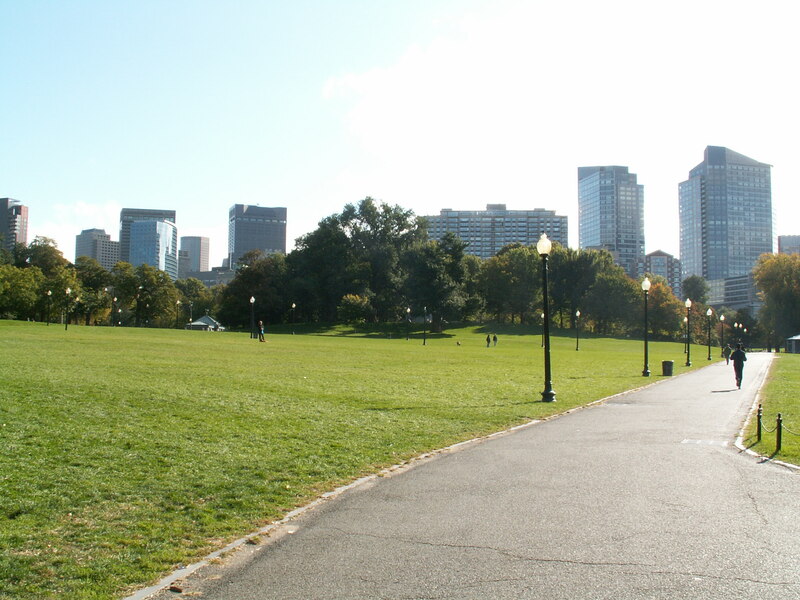 Newton is conveniently situated close to Boston along the Massachusetts Turnpike, Route 128 and Route 9 and is bounded on three sides by the Charles River. It is a diverse community comprised of 14 villages, each with a unique character. Newton is a vibrant and desirable place to work and live because of its location with easy access to the public transportation systems. view the Newton homes for sale and real estate listings and find a place where you can call Newton your home. Each attractive neighborhood is known for retaining high property values and the city has a strong nationally recognized school system. Throughout Newton you will find well maintained parks - bicycle and fitness trails - golf courses - a public pool and even a lake. Newton has been designated one of three cities nationwide to participate in a pilot tree bank program and has planted over 6,800 seedlings throughout the community. Newton was also the first city to establish a mandatory curbside recycling program in the state. With all of its amenities, it is no wonder that Newton was one of 5 cities nationwide in 1993 to receive the U.S. Conference of Mayors Livability Award and remains a city in which its residents are proud to call home.